The new Bauer SST Reel features a new narrow-profile frame, a large arbor spool, a sealed zero-backlash carbon fiber drag system, and stunning design components. The Bauer SST is available for 2 weights through 9 weights, so it is a fantastic option for trout, salmon, steelhead, warm water species and even some saltwater ones too. 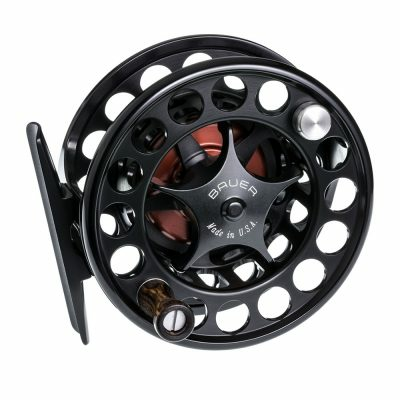 Bauer has built its reputation on constructing top quality fly-fishing equipment for many years now, and the SST Reel is yet another example of innovation and fly-fishing excellence. This lightweight and sleek, narrow-framed fly reel is constructed from the highest quality aerospace-grade aluminum, which makes them incredibly durable. Its large arbor allows for quick and efficient line retrieve as well. The flawless design components and bomb-proof aerospace-grade aluminum orbit around a sealed carbon fiber drag system and precision stainless steel ball bearings. This fully sealed system is as durable as it gets, and it will not fail you in the harshest of environments or against the strongest of fish. The drag is adjusted via a drag-star knob. 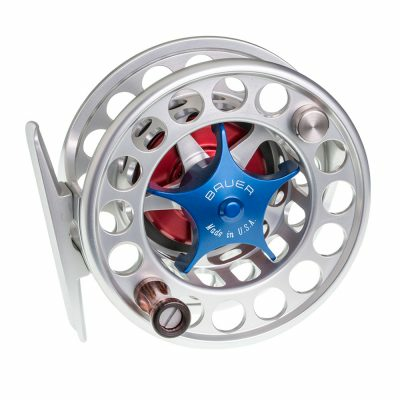 This reel comes in sizes 3-8, with each reel size corresponding to rod weight. 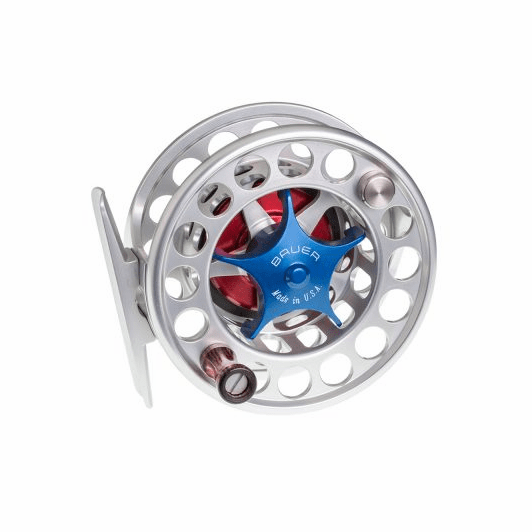 However, we feel that this reel can accommodate rods from weights 2-9 very well, because each reel size can accommodate rods both one size above and below it. For example, the SST 3 can be used on rods 2-4 weight, depending on your preference. 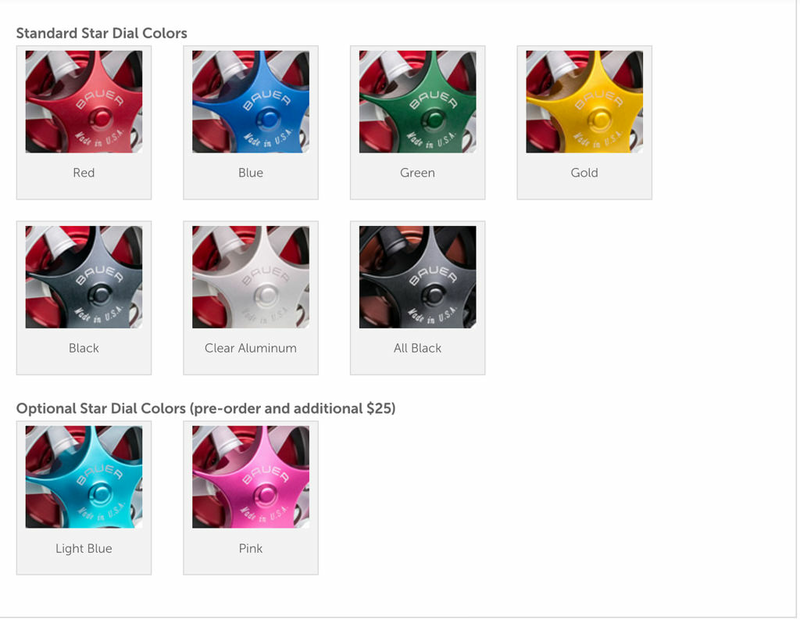 See the �options� dropdowns above and see the various ways you can customize your Bauer SST Reel and mix/match colors.